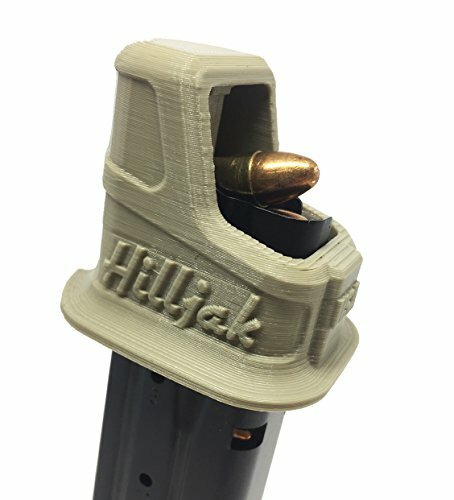 The Hilljak Quickie Loader is designed to fit CZ 75, 85, SP-01, Shadow 9mm double-stack magazines. The Quickie Loader features an ergonomic form factor and provides superior comfort, speed and design! Material: 3D printed polymer plastic. Get Loaded Quicker! RangeTray "THUMBLESS Magazine Loader Speedloader the Walther PPS M2 9mm!